Classic tropicalist album ! 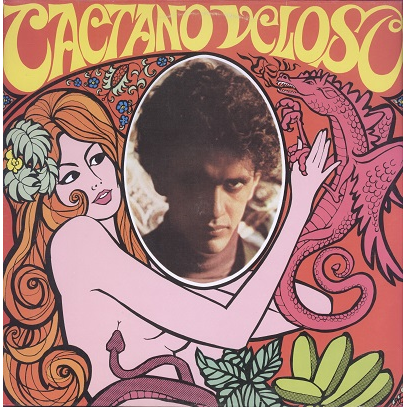 Veloso's first LP originally released in 1968. Brazilian repress from 1982. Sleeve with very light seam wear and ring wear.